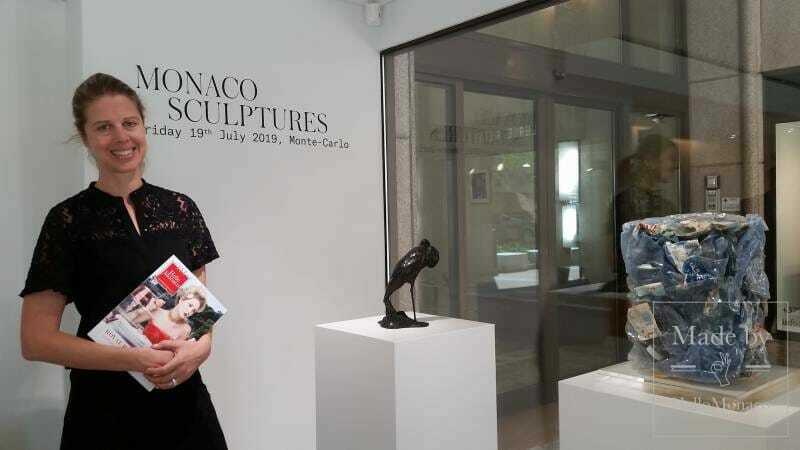 The best side of Art is ready to take off in the Principality on the occasion of the 2nd edition of Monaco Art Week, a well-articulated Art show that will involve major Monegasque art galleries from the 24th until the 28th April 2019 to enhance top quality forms of artistic expression. 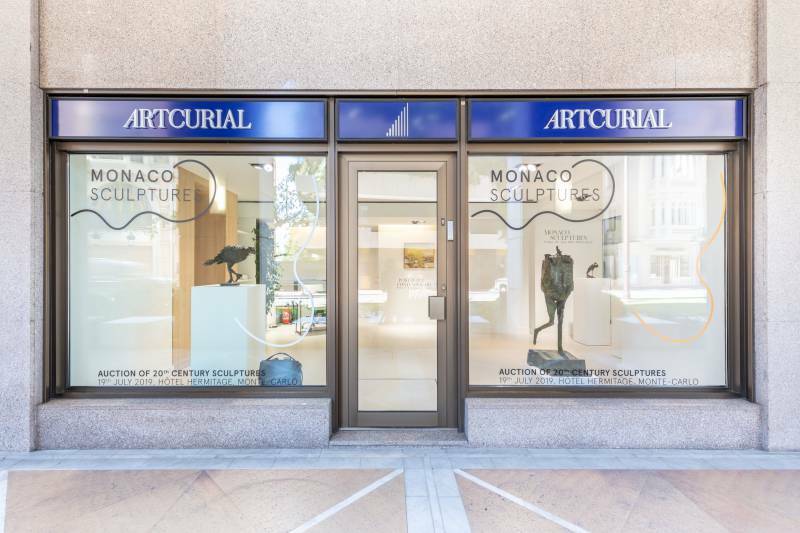 In this framework, for the first time, Artcurial Monaco SAM, historical leading art gallery and auction house since 2015, will be offering “Monaco Sculptures”, a multi-setting exhibition devoted to the most eminent sculptors of Twentieth and Twenty-first century. With the special advise of Martin Guesnet, director of Artcurial Europe and president of the Réseau d’Art Contemporain Alpes & Riviera – Botox (s), a relevant selection of modern and contemporary masterpieces by artists like Takis, César, Arman, Bernard Venet, Wang Du and Richard Deacon will be shown to everybody as original ‘decorations’ of the most quintessential Monegasque locations thanks to an exclusive partnership with Monte-Carlo Société des Bains de Mer (SBM). About 60 refined sculptures of all sizes, coming from private collectors, will ‘invade’ peacefully Hôtel de Paris Monte-Carlo, Hôtel Hermitage Monte-Carlo, Monte-Carlo Bay Hotel & Resort, Monte-Carlo Beach and even the Casino gardens facing Buddha Bar where a huge black-lacquered steel “56.5° Angle” by Venet will emerge from the field. An ambitious indoor and outdoor art touring project that promises to dazzle all visitors drawing both adults’ and new generations’ attention. 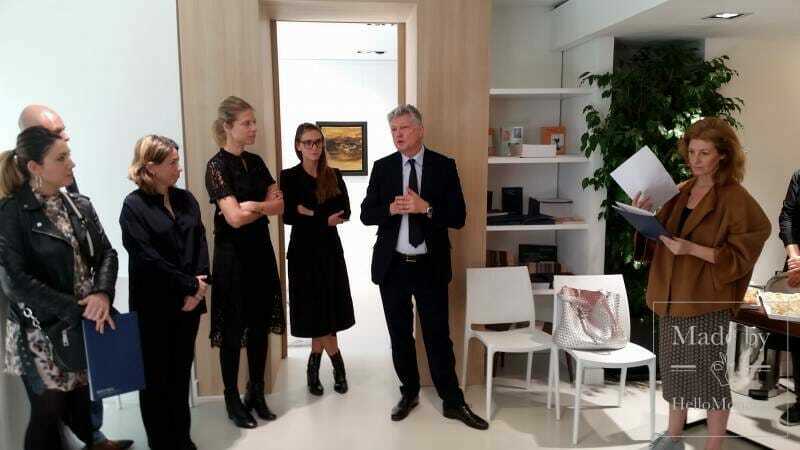 That was the background laid out by the organizers during the preview press conference held last Thursday morning (21st March 2019) at the brand-new headquarters of Artcurial Monaco set in the centric Monte-Carlo Palace (Boulevard des Moulins). Let us glance, then, at this unprecedented event through some inputs collected by HelloMonaco while interviewing François Tajan (F.T. 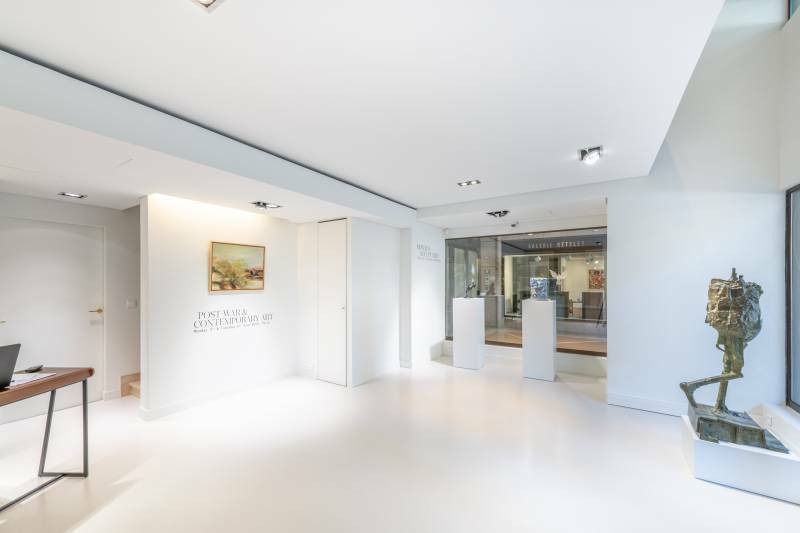 ), managing director at Artcurial SAM based in Paris (head-office chaired by Nicolas Orlowsky), and Louise Gréther (L.G. 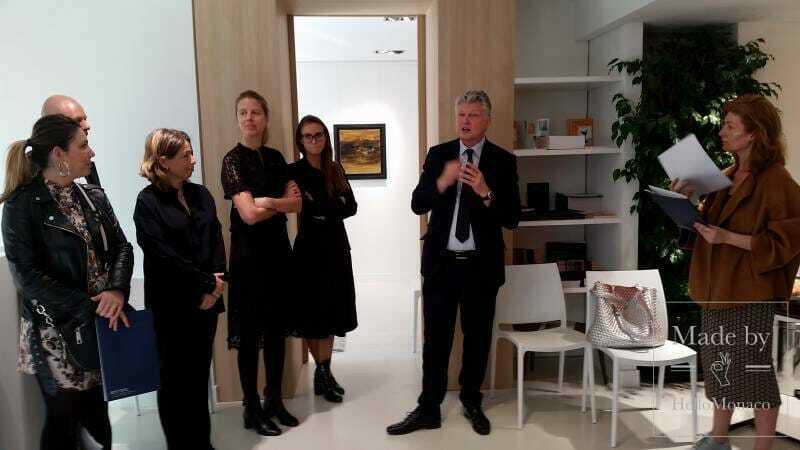 ), director of Monaco Artcurial. HelloMonaco: Mr Tajan, where does this idea come from? What is the common thread of ‘Monaco Sculptures’? F.T. 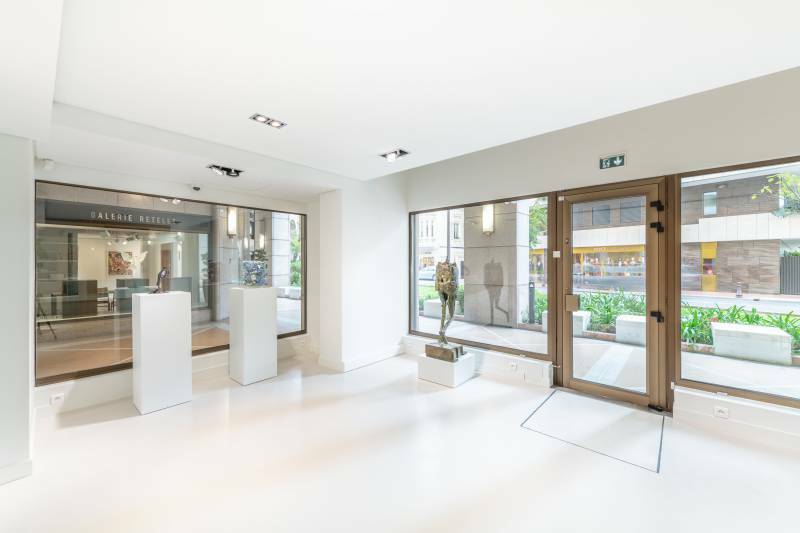 : Since its foundation, fifteen years ago, Artcurial has been dealing with high-class pieces of art as well as classy jewelry, luxury watches and vintage handicraft, with special regard to Monaco branch. 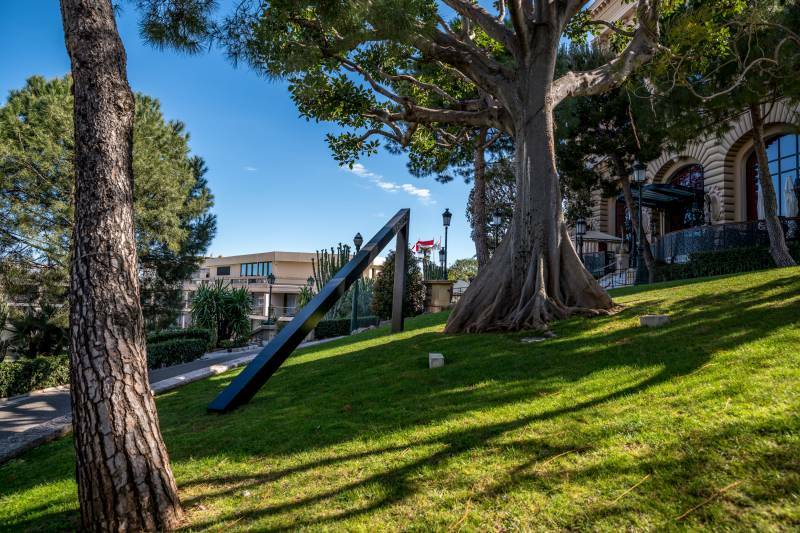 The specific Monegasque urban environment made of green areas and terraces overlooking the Mediterranean Sea is particularly suitable to design sculpture installation, also in the open air thanks to the precious cooperation of SBM. So, we conceived an exhibition grounded on best ‘sculpture’ as key issue. We decided, then, to focus on 20th century production, ranging from Bourdelle to Maillol culminating in well-regarded contemporary artists. Some of them will be placed outdoors for their monumental size. Some others, on the contrary, will be displayed indoors as in our new gallery, making ‘Monaco Sculptures’ even more intriguing. Furthermore, all masterpieces, that are being installed, will be subjected to the scrutiny of art amateurs potentially interested in buying them during the auction on the 19th July 2019. I do hope that this showroom will be appreciated by the audience and internationally mentioned. 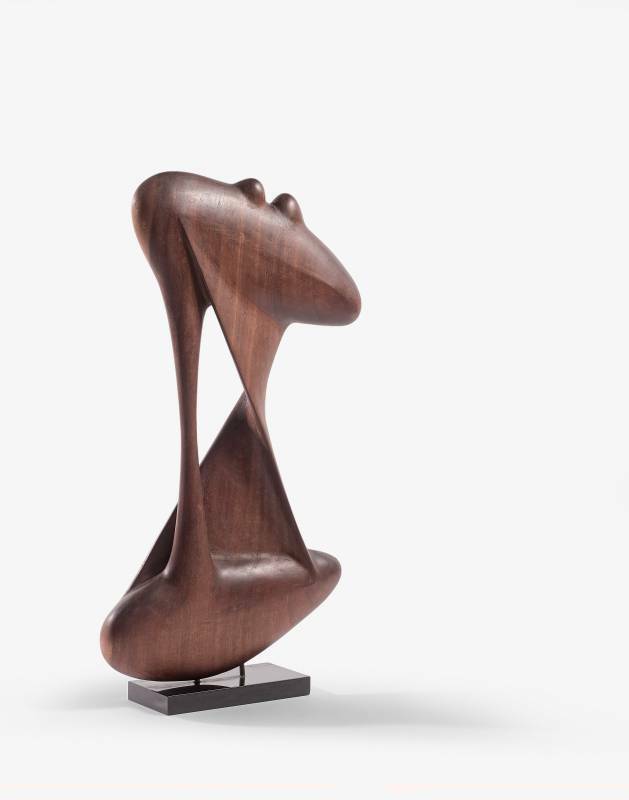 HelloMonaco: Artcurial is known as a leading auction house engaged, at the same time, in sustainable actions, does ‘Monaco Sculptures’ adopt this approach? F.T. : Definitely yes. The environmental dimension is crucial as highlighted by Prince Albert II of Monaco Foundation international action plan. Therefore, any form of art that respects Nature or is inspired by the natural world, representing the human vision of it, is something extremely important in our everyday life. Art can have a relevant educational value and we aim at raising curiosity in children and young people while visiting ‘Monaco Sculptures’ in order to push their interest in art and explore a different outlet. Nature and Culture are always two cornerstones of the human dimension. HelloMonaco: Mrs Gréther, what makes this modern-contemporary exhibition unique? L.G. 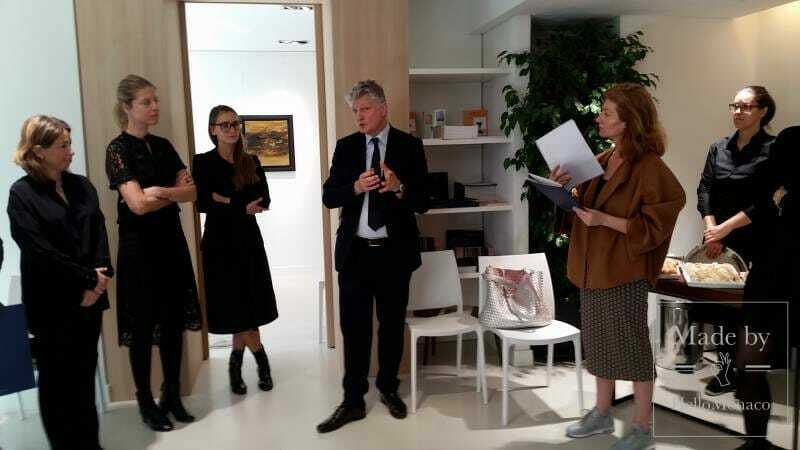 : We are proud to collaborate with the SBM, being something always prestigious in the Principality. That gives a wonderful dimension to this exhibit allowing us to set out all sculptures in the best spots of the Principality. There are a lot of local artists’ works whom we will pay tribute to for their creative production in the French Riviera. 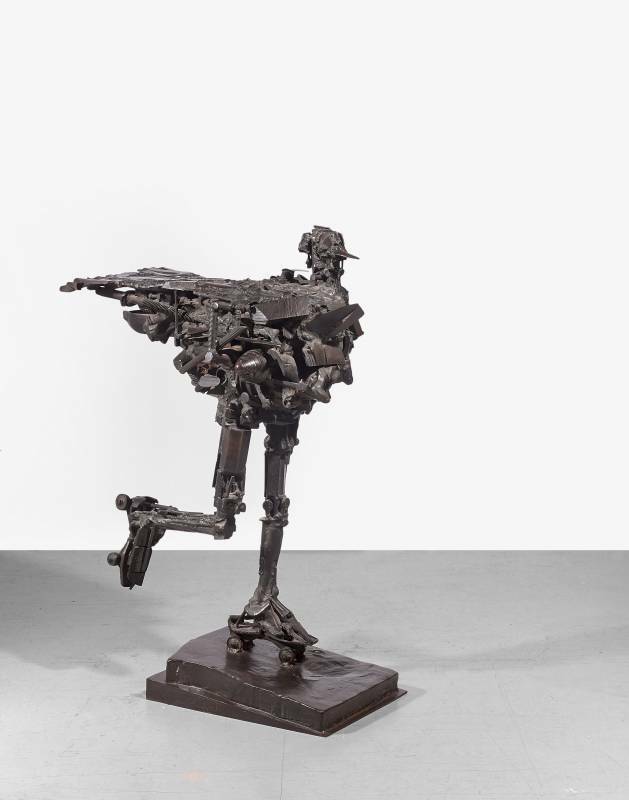 Other pieces of art by international sculptors are shown here for the first time. We tried to put every sculpture in the proper place to enhance it by surprising or even shocking, as the result of a team of experts’ outcome. In the end, everybody was delighted to welcome such an art project, the Monegasque Government included. 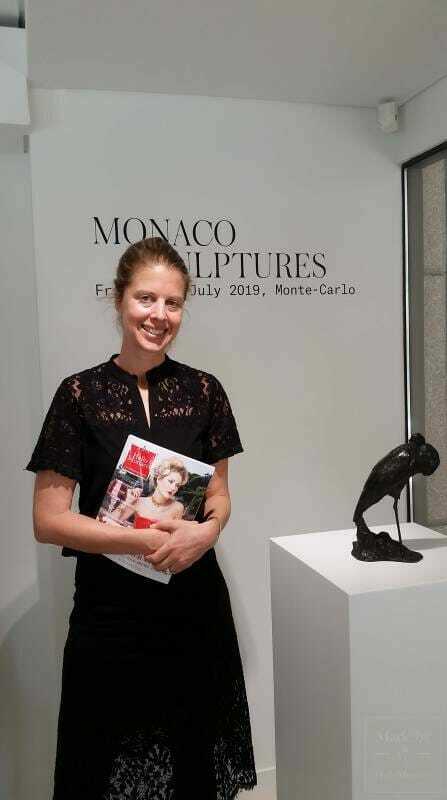 ‘Monaco Sculptures’ will be the sole opportunity to enjoy rare pieces of art in the most glamourous Monegasque environment, just before being spread out all over the world for the joy of their new owners. Let us take the chance to visit them and do not miss this great unusual Art displaying!